There are many benefits to using the Guild as a way to generate more business and have your say in the town. With a single voice the Guild is a channel of communication for the Redhill business community. Representing such a wide variety of organizations, the Guild presents a fantastic collaborative networking opportunity for Redhill. The Guild has a variety of members who regularly attend our bi-monthly meetings. This also presents a great networking opportunity to meet like-minded business owners, managers and representatives. Take a look at who is involved, some may be familiar to you. If we’ve piqued your interest, get in touch and come along to our next meeting, we look forward to seeing you! Our fees for annual membership are priced at £50 per membership organisation and all of the revenue generated from membership fees will be ploughed back into the Guild to fund initiatives that help Redhill prosper as a place to live, work and shop. 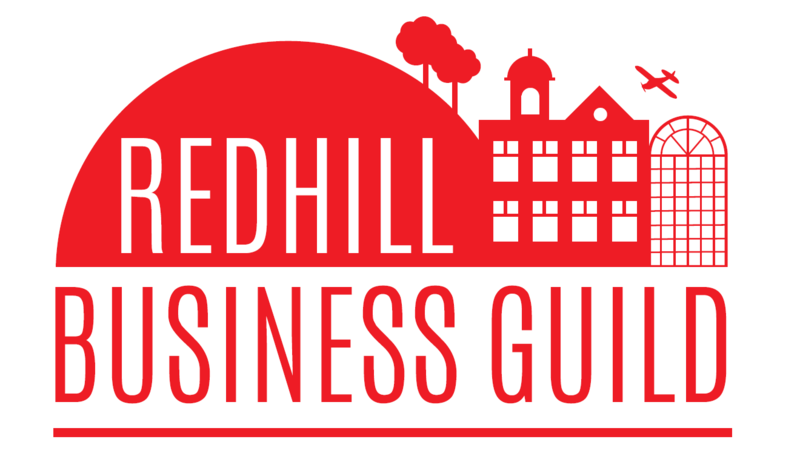 Established in September 2016 and representing a wide cross-section of businesses the Redhill Business Guild promotes and improves the trading interests of all its members. Through our collective voice, we endeavour to support business, create connections and develop the Redhill community for the benefit of local businesses and residents. 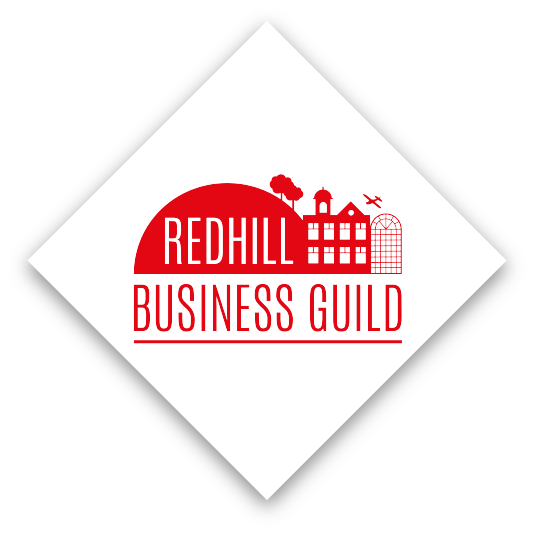 We welcome all proactive businesses wishing to join the Guild to help us achieve our objectives and become a part of the Redhill business community. Our ethos is to enable members to bring forward and progress ideas that benefit Redhill and its community. We take lead from our members, and therefore welcome those who would like to be more involved in shaping the future of Redhill and it’s town centre. A chance to meet fellow business owners and discuss ways to enhance Redhill as a place to live, work and do business. We also cover local business news of significance. We have a membership that covers a wide variety of sectors and business sizes that all come together to make our Redhill. We have supermarkets, convenience stores, delicatessens, graphic designers, accountants, solicitors, property agents, website designers, financial advisers, tradesmen, insurance brokers, charities and CIC’s to name just some of our membership. If you are a proactive organisation with an interest in seeing the best for Redhill, we would welcome your input.